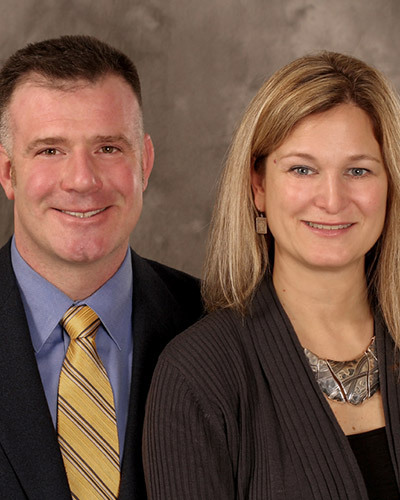 Dan and Leandra Wood Realtors in Michigan, buying and selling homes. With 20-years of construction trades experience and his creative marketing strategies, Dan is qualified to help you with all of your real estate needs. Leandra is a long time resident of Kalamazoo and with history of real estate management, she understands that attention to detail is key when it comes to making sure that deadlines don’t get missed and that there are no surprises at the closing table.